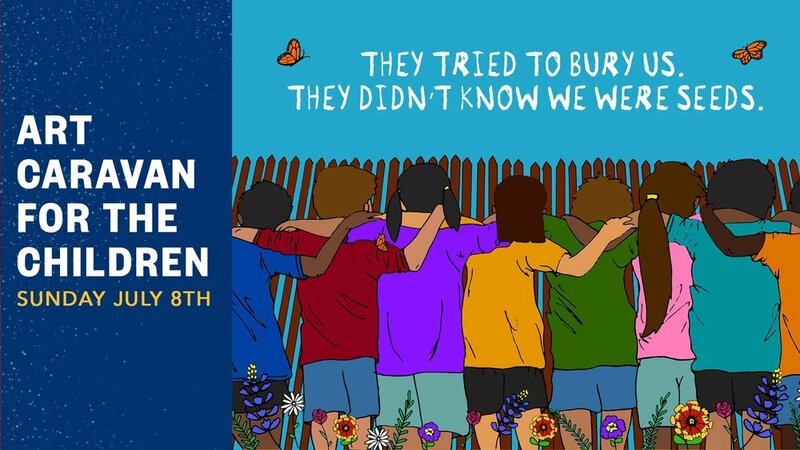 Jolt is protesting family separations and detentions at the border by sending a caravan to the Rio Grande Valley to paint a mural on canvas that will inspire hope and highlight the power our community has to hold Donald Trump and elected officials accountable for this atrocity. We are calling on young Latinos and our allies to join us in using the power of our voice, art, and vote to ensure families stay together. You do not have to be an artist to participate.